Manifesto of Political Party “Da, Bulgaria Movement” – Yes, Bulgaria! Bulgaria is in the grip of political corruption. Institutions do not protect the interests of citizens. Lawlessness exists on all governmental levels. People in power are unassailable. The oligarchy plunders national assets, public budgets, government procurements, European Union (EU) funds, and peoples’ savings. This corruption breeds poverty. We refuse to live in a country that is not governed by justice and the rule of law—a country broken by poverty and inequality and which is vulnerable to the destruction of its natural resources. We want to work for a new Bulgaria in which freedom and dignity lead to personal growth and success. We want a country which nurtures the dreams of each and every one of its citizens. pluralism and freedom in public debate. The prime reason behind the founding of political party “Da, Bulgaria Movement” is to dismantle the currently corrupt model of governance and put an end to poverty. We aim to increase prosperity and the quality of life for all Bulgarian citizens. pursue foreign policy based on Bulgaria being a reliable member of the EU and NATO and as such will sustain equal relations of cooperation. 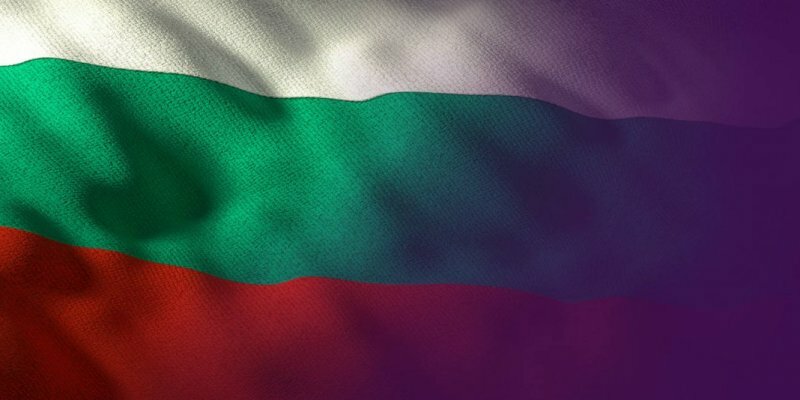 We call on all citizens of Bulgaria! Join in the battle against corruption! Our duty is to protect our fatherland from lawlessness. We believe that by standing up against crime and political corruption, we will reverse emigration and keep young people in Bulgaria. By doing this, we can offer them a future here as well as a dignified existence for our parents. We want to teach our children patriotism and to bequeath to them a proud and dignified Bulgaria. We want to be a thriving community of citizens, regardless of whether we live inside or outside the country’s borders.